DreamScape Networks (ASX:DN8) has just secured a cool $20 million to kick off a series of fresh acquisitions, as it works to transform itself into a fully-fledged online solutions provider. The Perth-headquartered tech firm, which is the parent company of domain registrar, Crazy Domains, told shareholders on 13 October that it had approved commercial terms and conditions for a $20 million three-year cash advance facility with a “major Australian bank”. The multimillion-dollar funding facility is set to help DreamScape Networks in making further acquisitions, the company told investors. “The additional funding available will enable us to continue building on our market leadership in Australia and Singapore, as we strive to become South East Asia’s leading trusted and affordable online solutions provider,” DreamScape Networks’ managing director and CEO, Mark Evans, said. “The facility reflects DreamScape Networks’ strong operating cash flows, and will allow us to make our balance sheet work harder for shareholders,” he said. 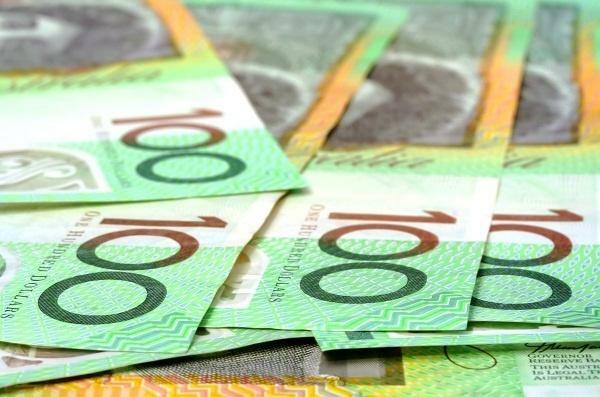 The new cash injection comes several months after the company acquired Australian hosting provider, Net Logistics, which counts Equinix, IBM and Cisco among its vendor partners. More recently, the company acquired Singapore-based hosting and domain provider, Vodien Group, for $29 million – with the latter acquisition aimed at helping propel the company’s South East Asia growth strategy. In August, DreamScape Networks revealed the progress of its transformation into a full-blown online solutions provider in its first full-year financial results as a publicly-listed company. While the company reported a statutory net loss (NPAT) of $13.9 million in its preliminary financial results, the result was largely due to a one-off $16.1 million expense stemming from its reverse-takeover of Pandora Enterprise Holdings - the move that ultimately saw it list on the Australian Securities Exchange (ASX). At the same time, revenue rose by eight per cent to $46.4 million, and net profit before the one-off cost was $2.1 million, in line with its prospectus forecast. Meanwhile, its pre-tax earnings (EBITDA) were up 36.7 per cent, to $10.8 million for the year. The company stated at the time that, in 2018, it will focus on higher margin hosting and solutions growth, continuing its transition strategy towards an online solutions provider. Product innovation and development will also be a key focus to help drive growing sales.